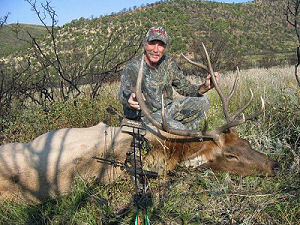 Villa Ranch offers archery hunting. We are located in GMU 11, one of the units for which licenses are available over the counter. 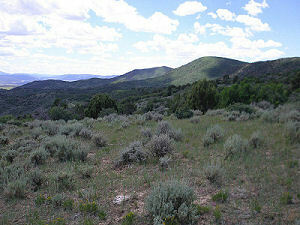 Our private ranch and adjacent permitted BLM ground are a great habitat for mature bull elk. 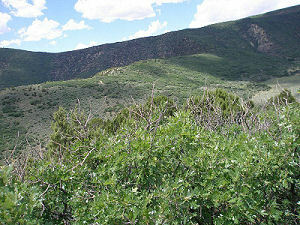 The terrain provides for excellent cover in dense pinyon, juniper, and scrub oak trees. 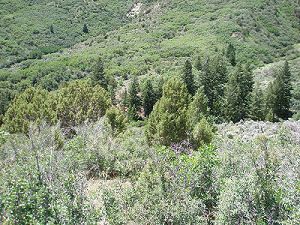 Several well placed watering facilities attract the elk from miles away. Extension days possible based upon availability.